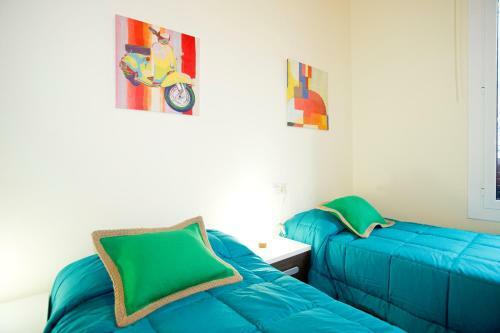 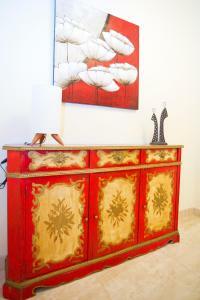 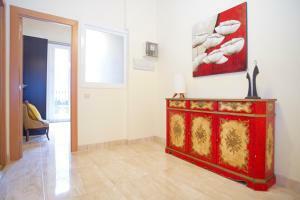 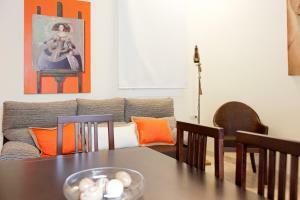 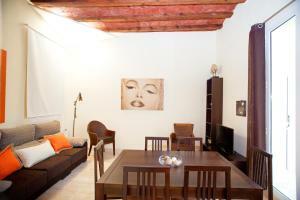 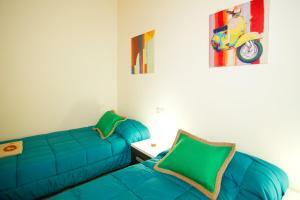 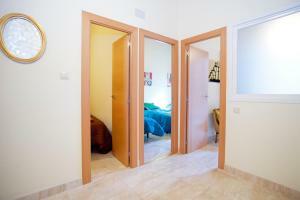 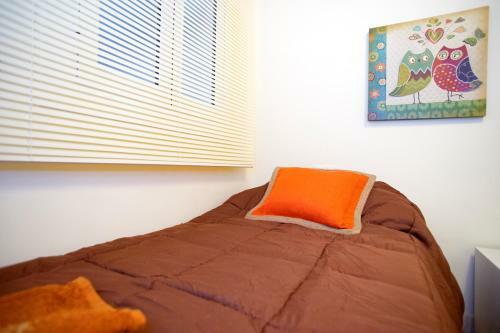 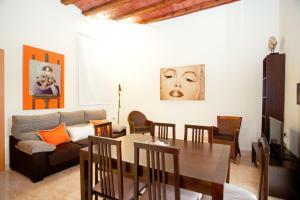 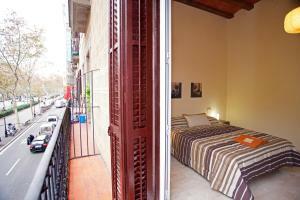 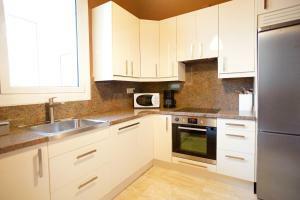 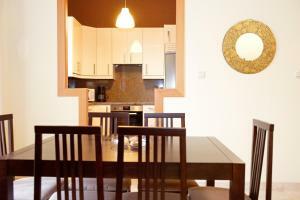 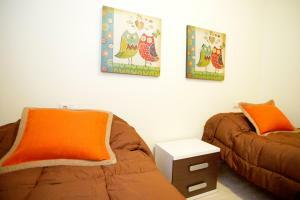 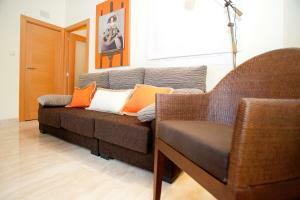 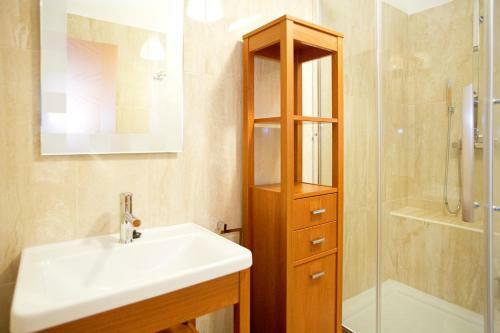 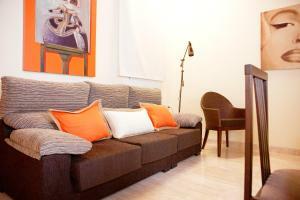 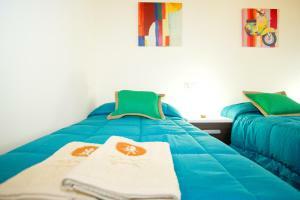 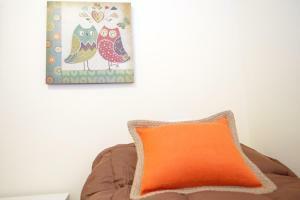 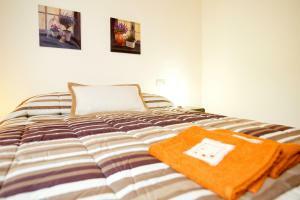 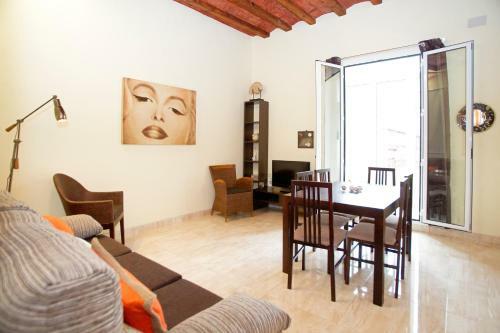 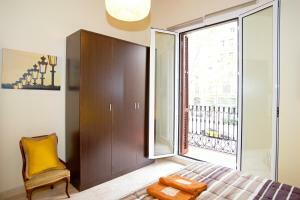 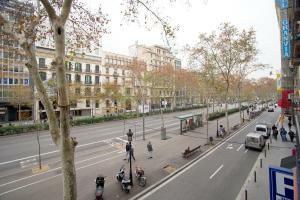 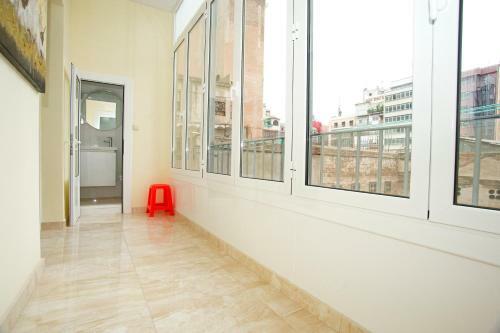 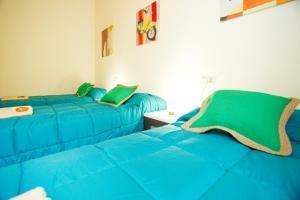 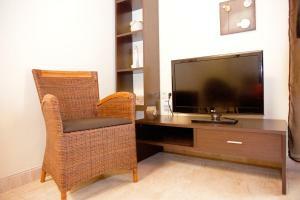 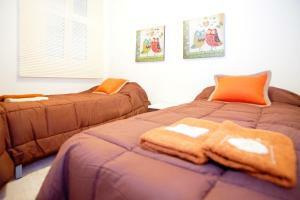 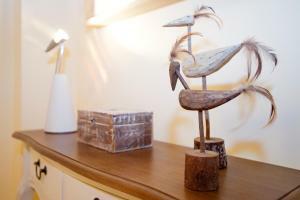 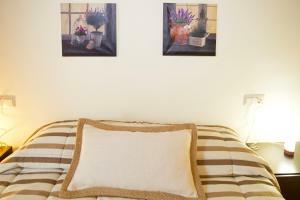 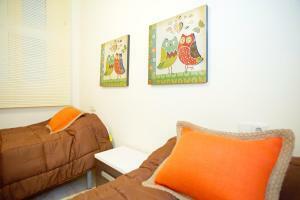 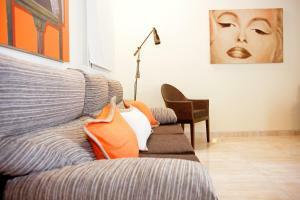 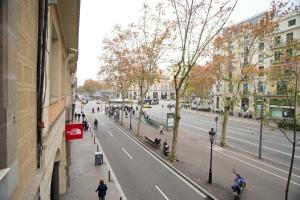 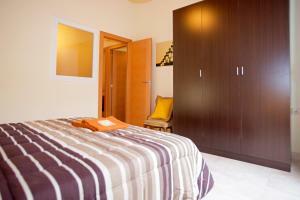 Bbarcelona Ramblas Apartment is just 400 metres from Barcelona-Passeig de Gracia Underground Train Station. 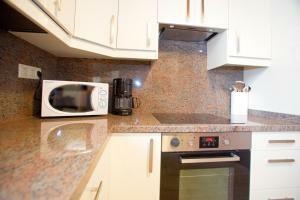 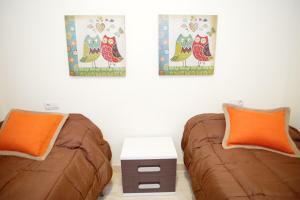 This apartment has a private entrance, electric kettle and washing machine. 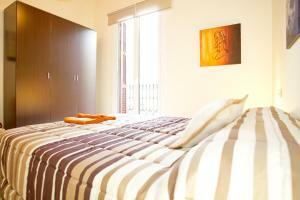 Please note that this apartment does not have air conditioning. 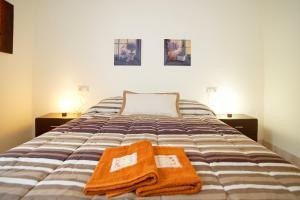 Rate: € 139.00 ... € 184.00; select dates below to get current rates.